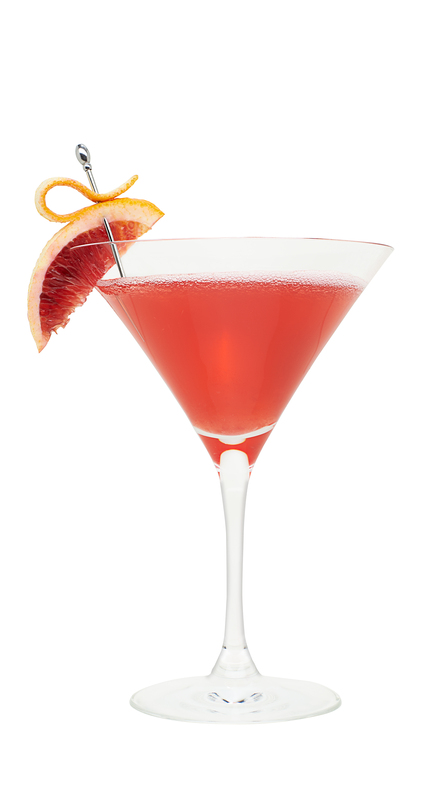 Since it’s getting colder and the snow is finally coming down, now is the perfect time to warm up with a nice hot cocktail. Bar master Chris James of The Ryland Inn, located in Whitehouse Station, New Jersey, created the perfect spiked hot chocolate recipe called the Spodiva. 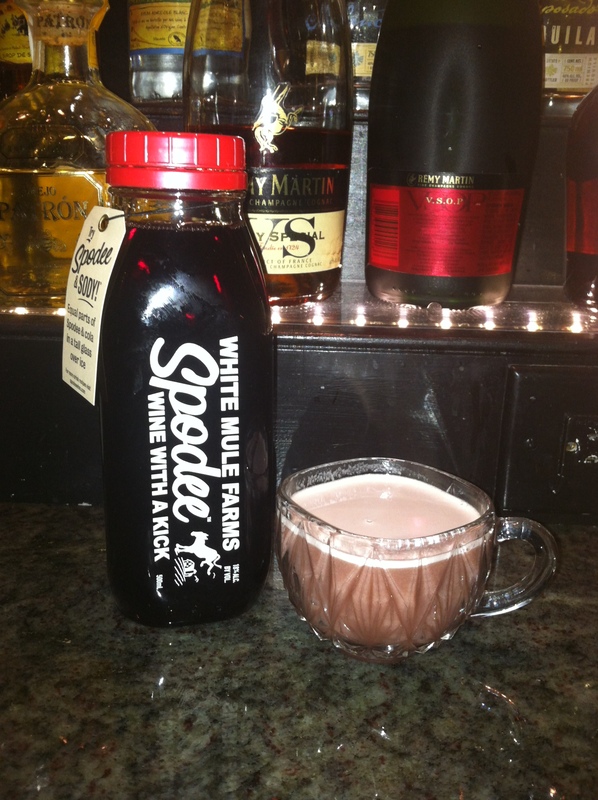 In the cocktail, Chris uses Spodee, a spice wine meets moonshine liquor, along with other choice ingredients. Feel free to head to the historic restaurant and have him whip you up a cocktail, or make it yourself using the recipe below! Combine all ingredients in a cappuccino frothing mug. Hold under cappuccino wand and froth for 30 seconds. Pour ingredients into a punch cup and serve steaming hot. Garnish with freshly ground cinnamon.